Once the exit process is triggered, you or your beneficiaries will need to agree a resale price of your villa / unit based on current market value. If an agreement can’t be reached, an independent and qualified valuer must be called in to provide the market price. Depending on the terms of your contract you may also need to arrange to refurbish the unit / villa at your own cost. You or your beneficiaries have the right to appoint a real estate agent of your choosing to sell your retirement village accommodation. 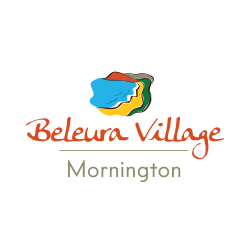 The retirement village Manager may be appointed by you to sell your accommodation. In this case, the usual fees associated with using a real estate agent are usually absorbed by the retirement village. Make sure you feel well informed on the provisions of your contract. Engaging a legal counsel with experience in retirement village legislation to help you understand the terms of the contract is a wise investment. 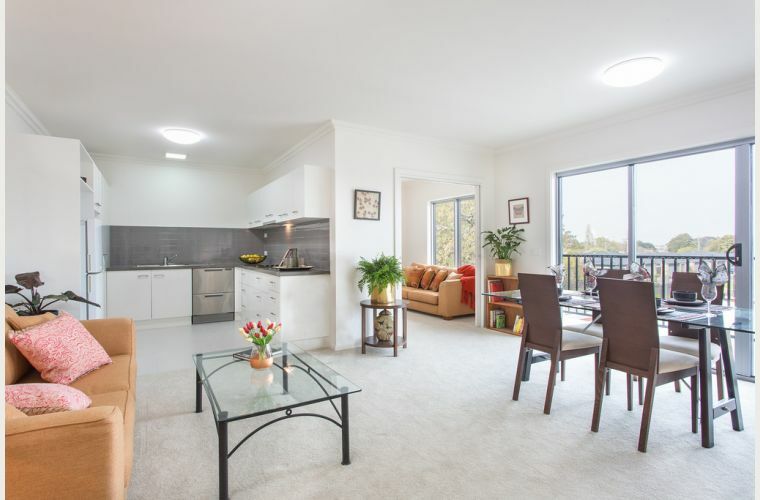 Apr 16 Who holds the responsibility to refurbish my accommodation once I end my occupancy or leave a retirement village?